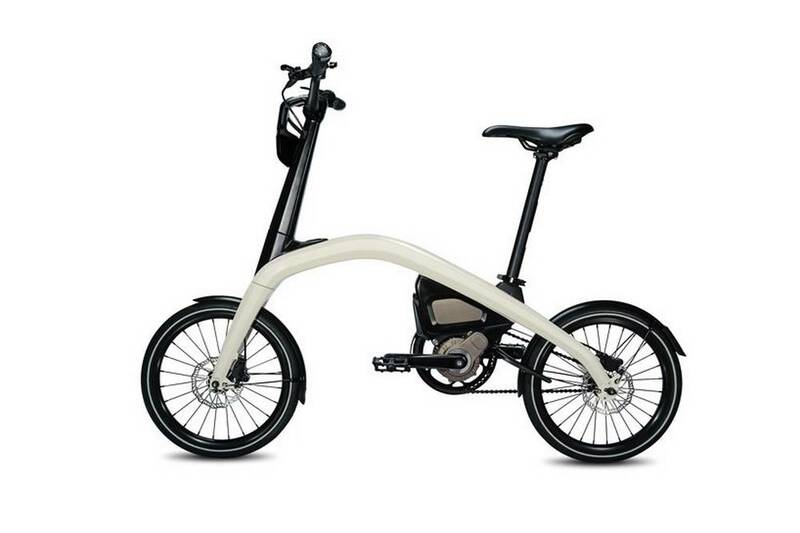 General Motors is building e-bikes and wants you to name them. 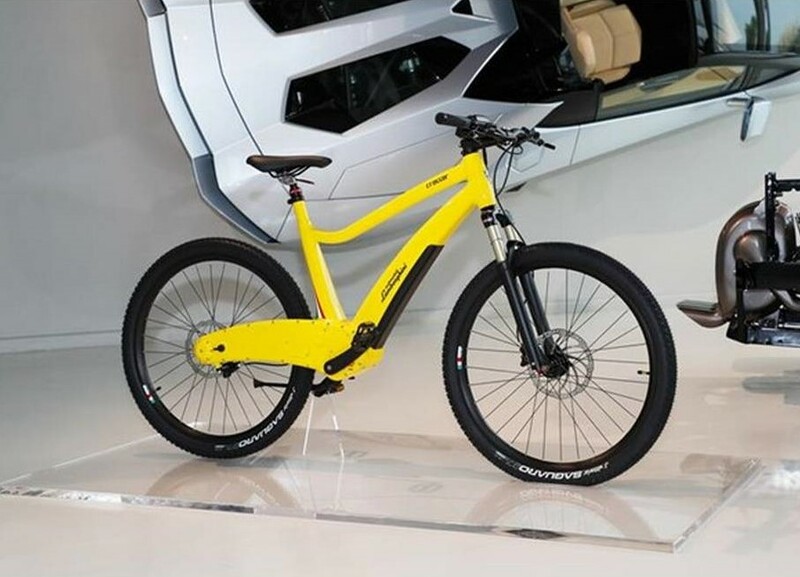 Automobili Lamborghini just presented the first range of E-Bikes. 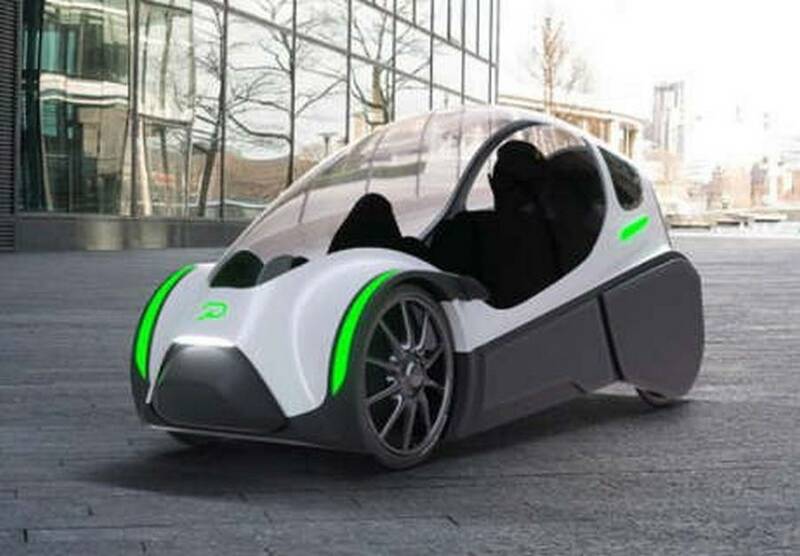 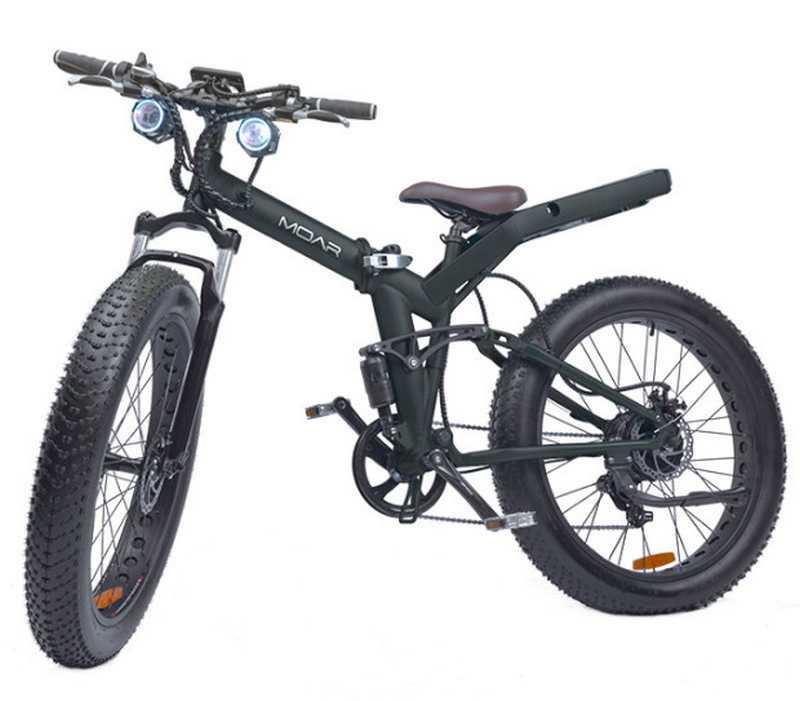 Podbike is an e-bike with four wheels, a human powered vehicle with electric assist. 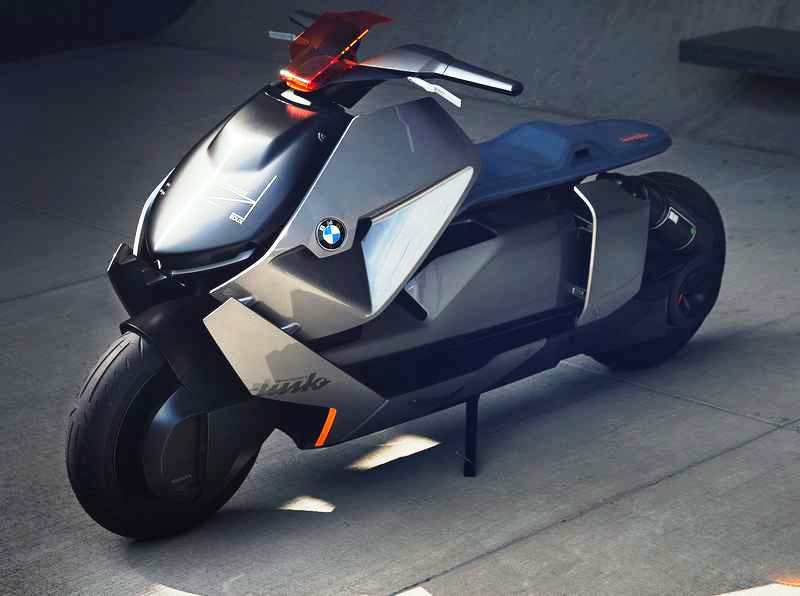 BMW Motorrad Concept Link zero-emissions bike, is the vision on two wheels that stands for the future of urban mobility. 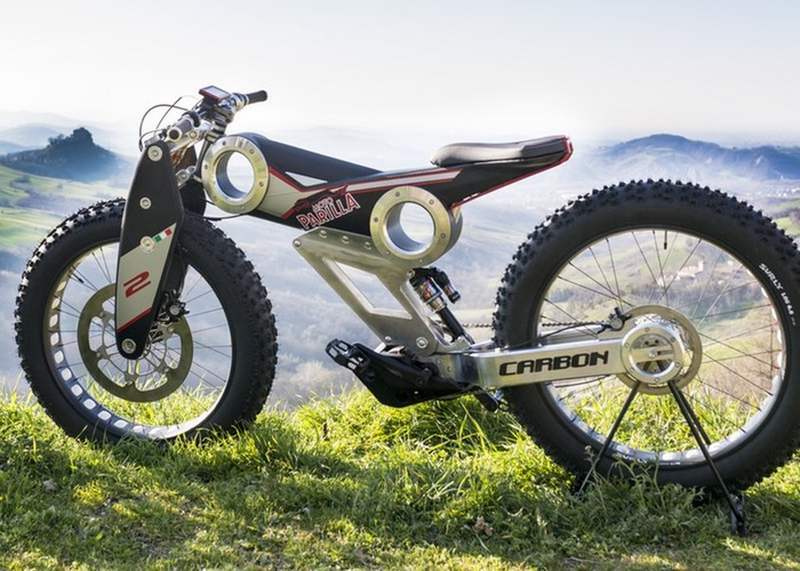 The Canyon Orbiter e-bike is an awesome fully electronic bicycle concept. 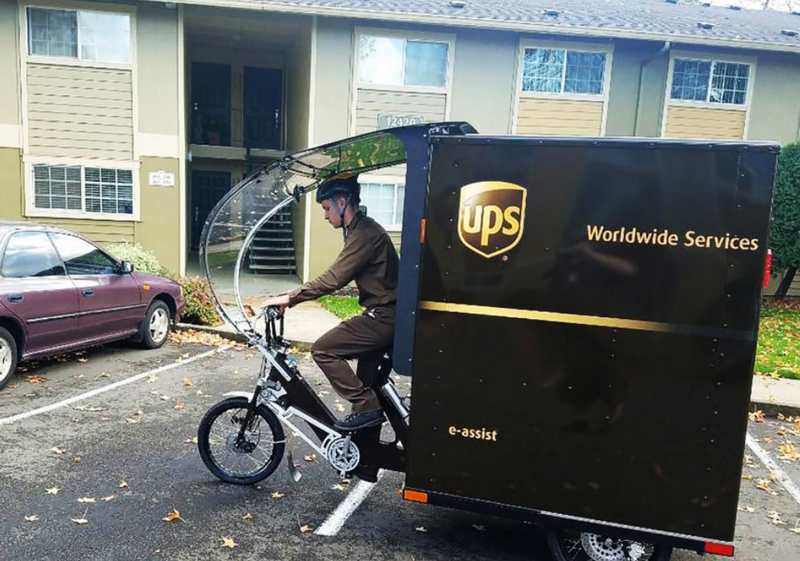 UPS announced its first “e-bike delivery” in the US, with an electrically-assisted tricycle. 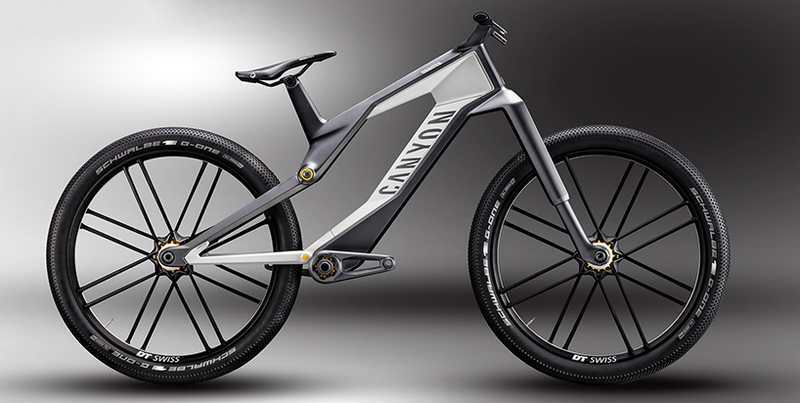 New Carbon SUV e-bike, perhaps the most advanced concept of e-bike available today. 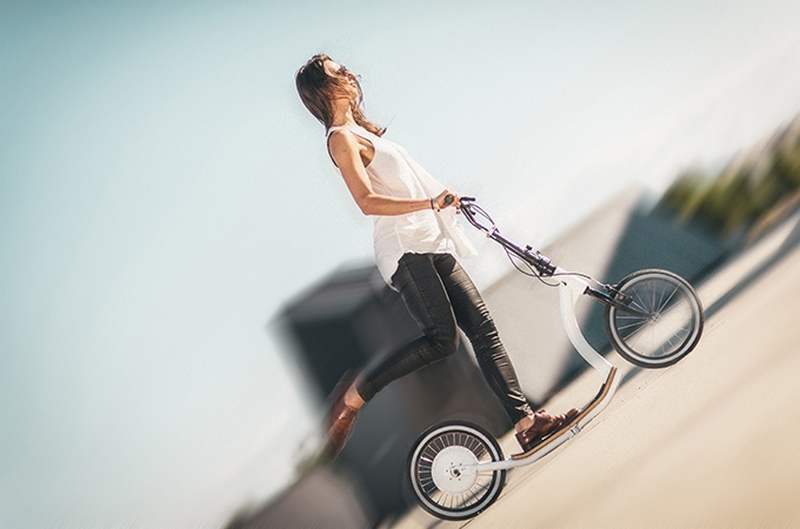 FlyKly Smart Ped practical kick assist e-bike, is the smartest move around the city as it folds easily and extends your ride. 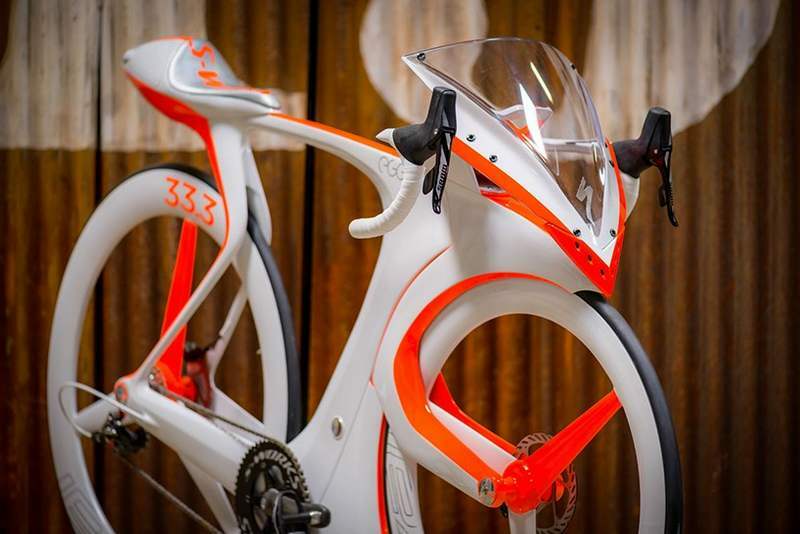 This is an exceptional concept e-bike named ‘Eff You See Eye’ or ‘fUCI,’ a personal project from the creative director Robert Egger of Specialized.